T11992-CZ is rated 4.8 out of 5 by 9. Rated 5 out of 5 by Jdt from Good quality This is a nice trim. Looks great and good quality. 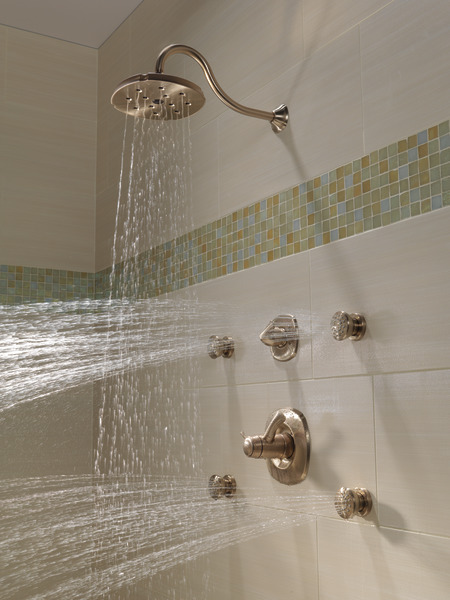 Perfectly pulls this new shower renovation together. 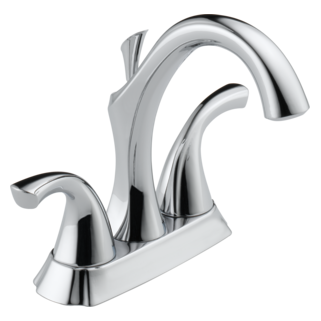 Rated 4 out of 5 by Leslie from Great product Purchased diverter for a clients bathroom remodel. It was installed easily and works well. Rated 5 out of 5 by pcardoso from Many features! I bought this over a year ago, and I still love it like the first day I bought it. 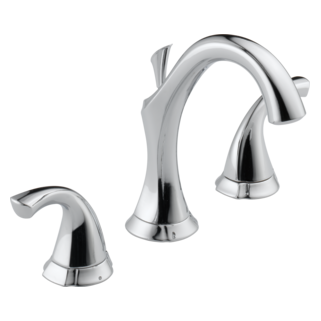 Rated 5 out of 5 by Happy customer from Great product Purchased Addison series fixtures for a remodel to our master bath. The diverter was easy to install and is able to handle a rain shower head, handheld shower and two body sprays. 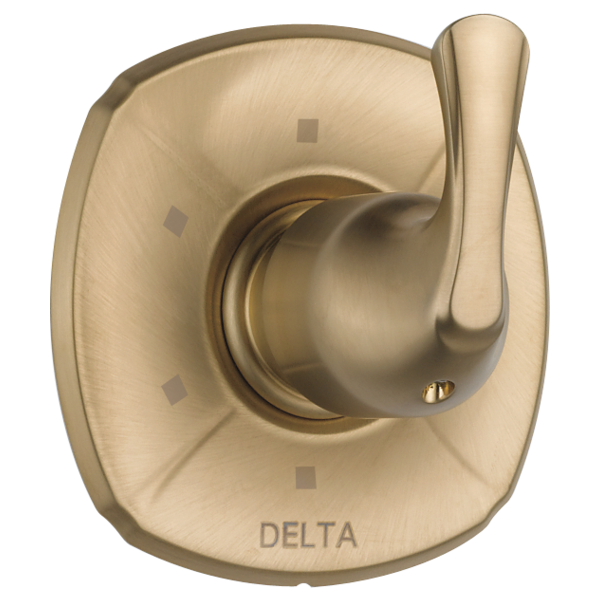 Have purchased Delta products in the past and have not been disappointed. Rated 5 out of 5 by Happy customer from Love My stainless I did a remodel and went with Delta Stainless and absolutely love the look. Good quality, nice color, great match with white marble. Rated 5 out of 5 by pcar from Works well..just what we wanted!!! I bought this a while ago, and you know how time frames never pan out. Still waiting for my glass enclosure to actually completely use the shower. It looks really great and we did try it and it is functioning well so far. Shower head, body sprays &amp; handheld spray - parts needed? hello! I wanted to confirm which parts I would need to buy in order to have a shower head, body sprays and handheld spray in our shower remodel. 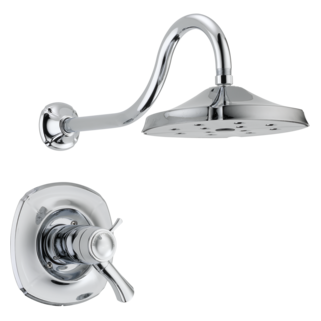 I am considering the Addison diverter T11992 (+ 3/6 rough in valve), Addison shower head &amp; trim valve T17T292, and 3 body sprays 50102. 1. Am I missing any other parts to make this whole system work? 2. With this configuration, do I have the ability to have all of these on at the same time? Or just two at a time? Or just one at a time? For our shower head / handheld shower head / tub combination, we would like to be able to select the following options from the diverter: Shower head Handheld shower head Tub Shower head and handheld shower head Tub and handheld shower head Shower head and tub Is this possible using R11000 diverter, R1000-UNBX valve, DT17T292 shower trim, 57923 handshower, and RP54863 non-diverter tub spout? If not, what would be needed to enable the six options above (if possible)? I want be able to select the following options using the diverter: All water Off Main shower head On Hand - held shower On Main shower head &amp; Hand-held shower On Is this possible? 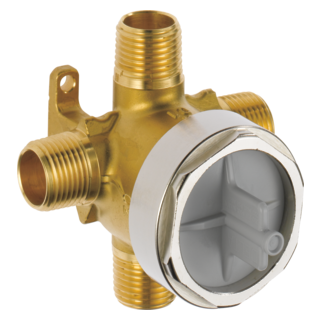 Do I need to order part #RP20032 (plug) to disable one of the valves? 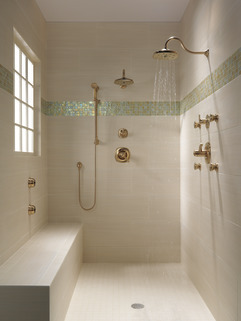 Could the diverter be installed on a different wall of the shower than the wall where the shower trim is installed - approximately 5 feet away. 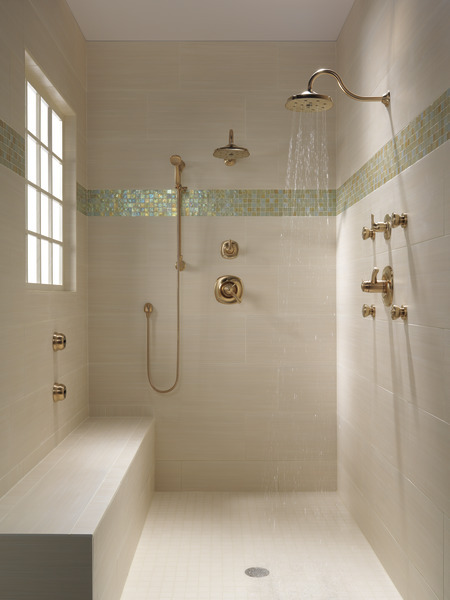 I was thinking it would be useful to have the control near my hand shower which I want to install on a wall to the side of a bench in the back of the shower.